Puzzle: Is the ICOM Next mandatory or is the up to date ICOM 1st generation BMW ICOM Next from 2012 ok? 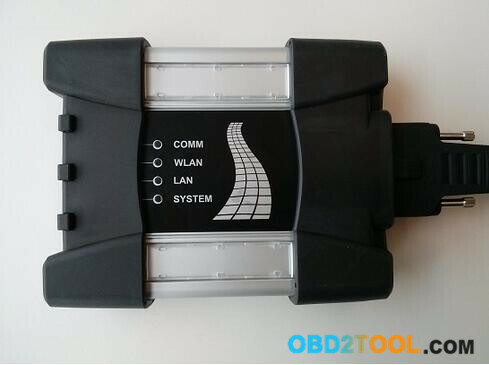 1st : you doesn’t need iCOM NEXT from OBD2TOOL to flash the G series…but It actually Lot better & save up your times because iCOM NEXT has build in Gigabit connection. ICOM Next is the best option for G series, working better and faster than old BMW Diagnostic Tool BMW ICOM cables. It handles multiprogramming and coding quite nicely. Gets the job done much faster if flashing the complete vehicle. Also, another benefit to Next will be compatibility for future cars.